Icahn Automotive Group LLC was formed by its parent, Icahn Enterprises L.P., to invest in and operate businesses involved in aftermarket parts distribution and service. 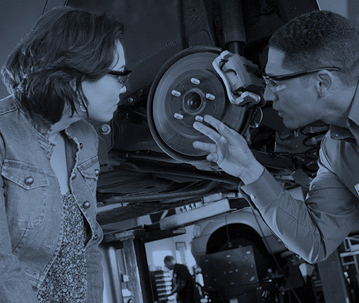 Our businesses have a singular focus: provide premium automotive parts and services at a great value. There are a number of retail and service brands under the Icahn Automotive umbrella. 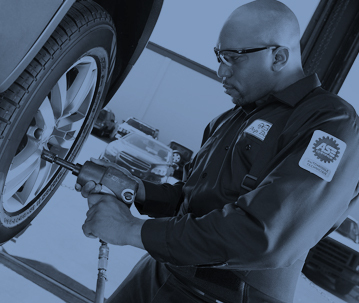 Whether you’re looking for an oil change, transmission service, or parts for your commercial business, we have you covered. Our businesses provide seamless service from start to finish. Our brands offer a full range of premium automotive services in hundreds of locations across the US and Puerto Rico. 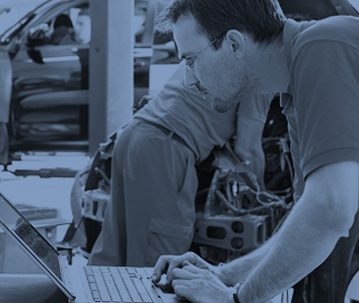 We also offer reliable fleet maintenance and repair services to thousands of fleet operators to help prolong vehicle service life. Icahn Automotive Chief Executive Officer Dan Ninivaggi leads a team with extensive automotive aftermarket experience. Collectively, the senior leadership team is dedicated to growing our Service, Commercial and Retail/Tires businesses. With extensive training, defined opportunities, and an unwavering commitment to our employees, every position at Icahn Automotive Group has a growth path. It’s not a job; it’s your career.